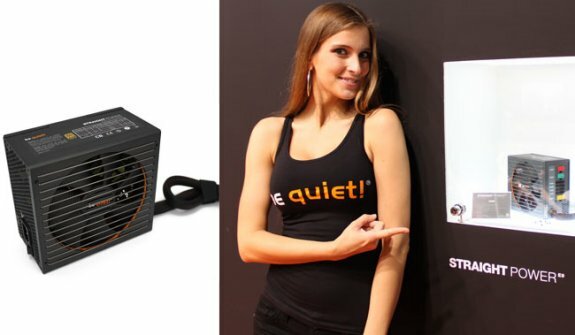 Roll the clock back 10 years and there was no BeQuiet. At Computex 2011, the company began to flex its muscles.By Computex 2012, the company will have a completely different profile. KitGuru pieces together the info and looks ahead, read more over here.